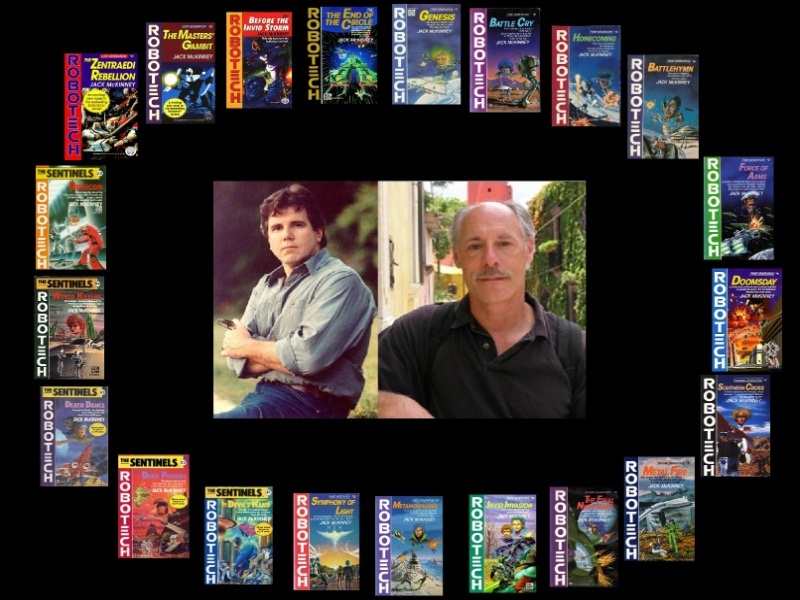 ROBOTECH: THE MCKINNEY PROJECT: QUICK MESSAGE! Thank you for checking us out! 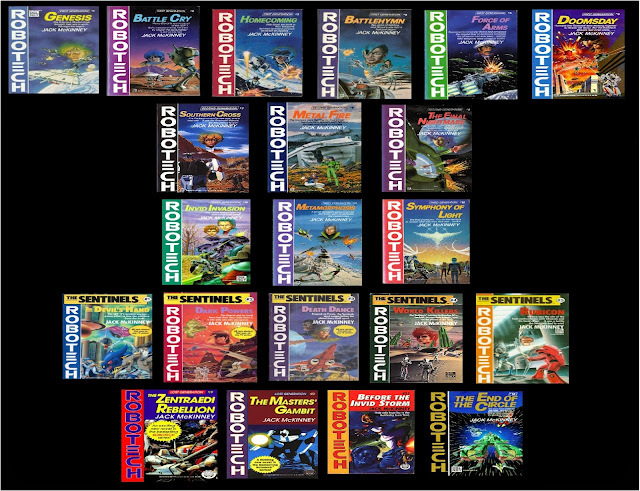 I believe in slow, steady growth and with the Robotech Novels, there is so much rich material in them...I am good with how we have started. I have a lot going on but I want to give a specific slot of my time to this. WOW....30 years!! !...I still remember buying the first four Novels the day after they were released back in February 1987. With the blog and the Facebook page, I'm testing our approach. We're going through the first Novel, Genesis right now with excerpts. I did an earlier blog post on the backstory on Zor which the books provide a lot of information on. We're on Facebook, so give our page a big old LIKE! You can click HERE for it! I also did a short presentation video experiment on a prior post...something I've been thinking of developing as we move forward. Tell me what you think because I plan on doing more! - Detailed look into selected excerpts. - Whatever makes this fun! AND....a very special announcement...if everything goes right in about a couple of weeks from now. And as I said earlier....I'm open to ideas....can't promise that it can be done.....but I will give it my best shot! And if you know of someone that will enjoy this experience....bring them on board. No cover charge here!